Thank you for attending our OpenAI Five Finals event! 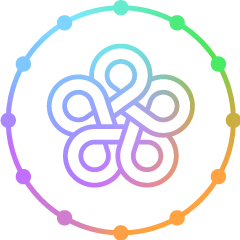 As a special thank you, you're getting early access to Arena where you can play with or challenge OpenAI Five. Early access to Arena will open on Wed Apr 17th at 4pm PDT (apologies for the slight delay). Redeem your early access badge code at the Arena website now, so that you're ready to play this Wednesday. Enjoy!